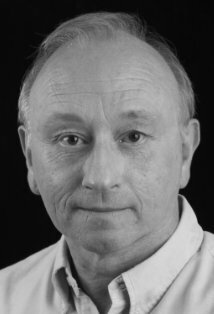 Gerald is a vastly experienced Actor who has featured in a wealth of productions across stage and screen. Some of Gerald’s most prolific and memorable work was in the feature Star Wars: Return of the Jedi. Please view Gerald’s CV to fully appreciate the extent of his previous work.